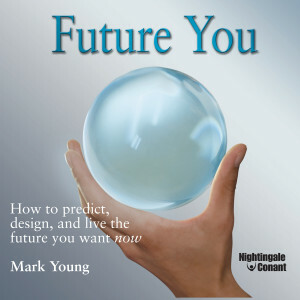 Author, lecturer and futurist Mark Young shows you how to use the well-established methodology of predictive modeling to predict your own future with 90% or greater accuracy, design the future you want based on these predictions, and live that future now. Mark Young has used these surefire methods in his personal and professional life for over a decade, with great success. He predicted the dot-com collapse in 2000, the recent fall in housing values, and the 2008 stock market crash. Each time, he escaped financial disaster while refining his prediction technique, revealed publicly for the first time in this groundbreaking program.